‘Learn With Miaomiao: Chinese’ builds on the pictorial nature of Chinese characters to create an interactive experience filled with fun. TORONTO—A new app launching on the iPad November 7th adds language-learning to fun lessons on animals, people, and nature. 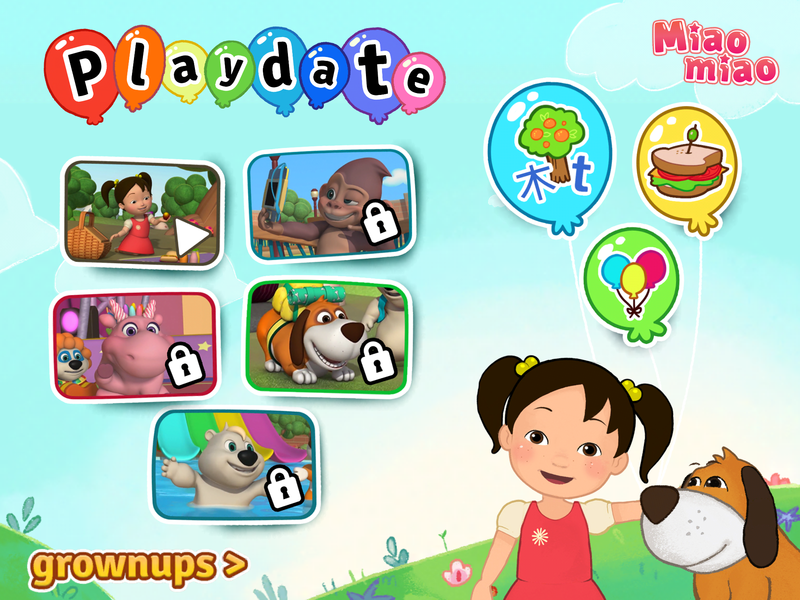 With interactive animations and the same loveable characters from the Miaomiao TV show, kids learn both Chinese and English words while they play with a young girl named Miaomiao and her pet dog Doudou (pronounced Doh-Doh). The app has a highly innovative feature that builds on the pictorial origin of many Chinese characters (the written form of the words). Children tap on the words to see them come to life into animated objects that look much like the words they represent. “Some people don’t realize how many Chinese characters are based on pictures, but it is actually an age-old way for Chinese children to learn to read,” says Leo Yu He, the producer for all the Miaomiao games and television programs. 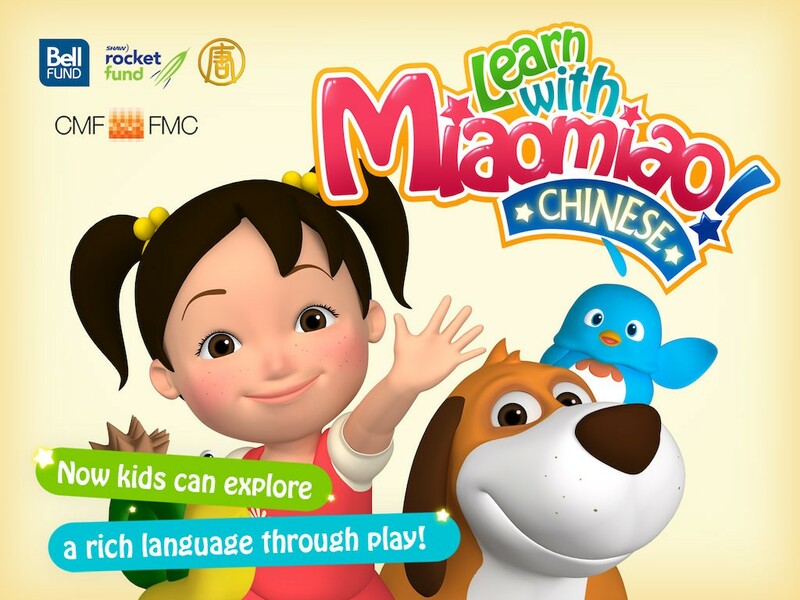 Learn with Miaomiao: Chinese is an open game that lets children explore and interact freely. There are no levels or scoring, and the learning happens naturally through interaction. 3-D animations and clean design enhances the learning environment and engagement. Studies have shown that learning Chinese develops unique cognitive skills and enhances musical ability in children because of its tonal sounds, and that language-learning in general can help children’s ability to learn across all subjects. “This is an app for everyone, not just students of Chinese. All kids can enjoy it, and the benefits are so broad that all parents should have an interest in it,” concludes Leo Yu He. With a multicultural team and inspirations drawn from Chinese culture, Mark Animation’s projects reflect the increasing diversity of audiences. 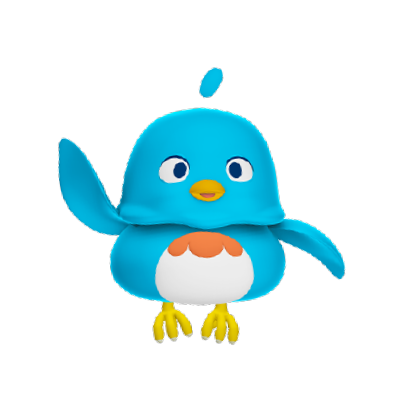 Mark Animation is both a television production company and a game studio. 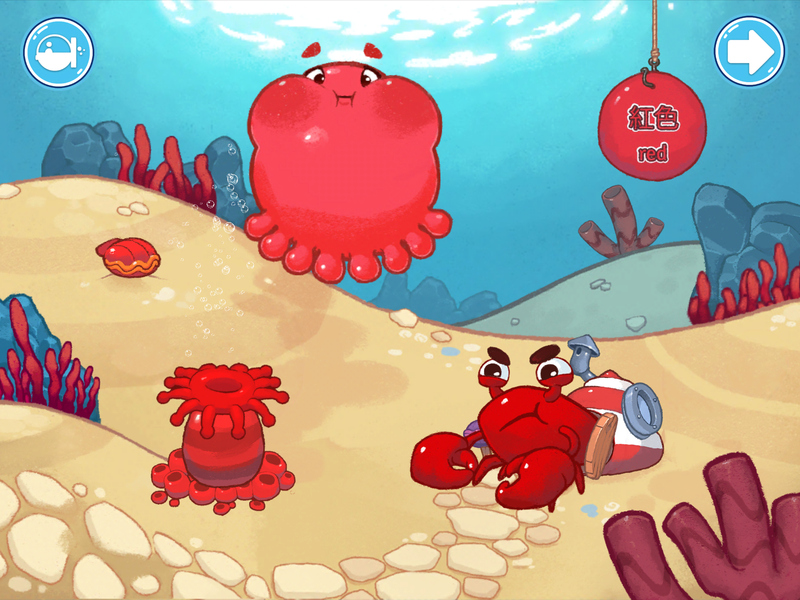 The group was recognized among 20 top Canadian independent studios featured during the 2013 Game Developers Conference in San Francisco, and They were featured in the “Best of Canada” showcase at MIPJunior 2013 for its television and digital cross-media property Shuyan the Kung Fu Princess. 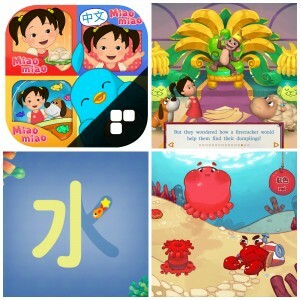 Learn With Miaomiao: Chinese is the first of three apps in the Learn With Miaomiao series, with the others coming out in 2014. 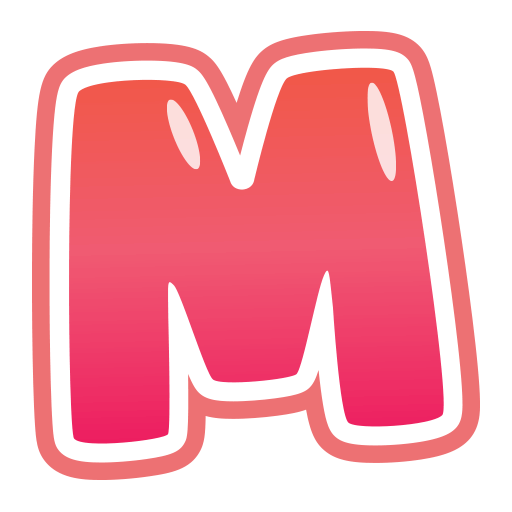 Additionally, Learn With Miaomiao: Chinese will be expanded in December 2013 to include a section that teaches children how to write Chinese characters through an in-app game. It will also be available on the iPhone shortly after launch. 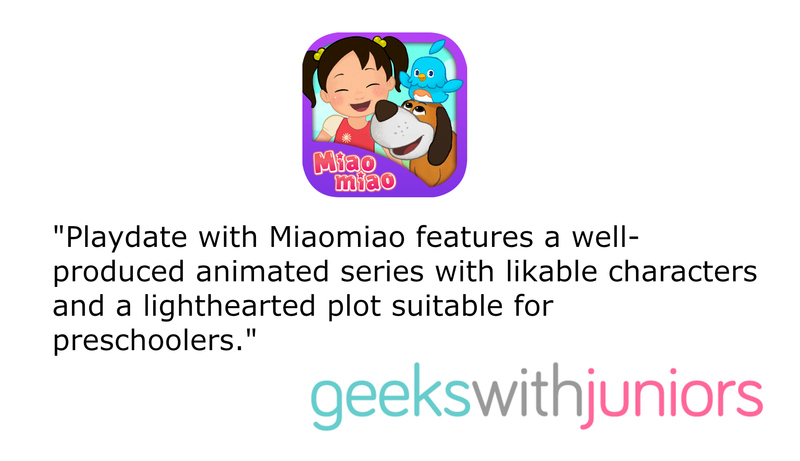 All the Miaomiao properties were created in partnership with New Tang Dynasty Television, Canada Media Fund, Bell Broadcast and New Media Fund, and Shaw Rocket Fund. 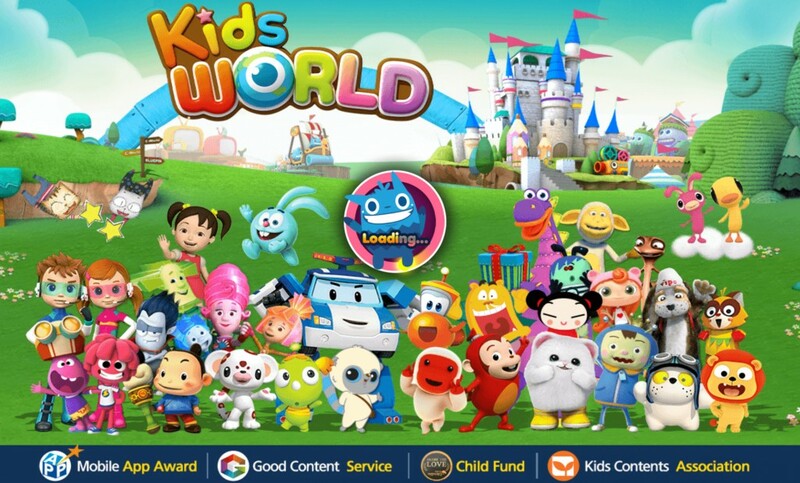 The television episodes are airing on New Tang Dynasty Television, a global multi-lingual satellite network, and will also be available through the online video portal Kidobi.com. Contact Jared Pearman at 613-325-6274 and jaredp@markmedia.co for more information and promotional codes for the App Store.